Gateway Locks will gain access into your house, shop etc with little inconvenience to you. 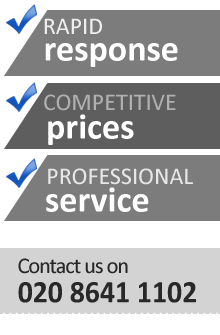 You will receive a professional service that is second to none. We know that when you become locked out of your own property you want to gain access as quickly as possible. Because of this, our locksmiths always make every effort to get out to you as soon as possible. You can be confident that you will have access to your premises in no time at all! 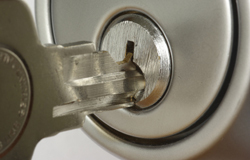 As well as working on locks, at Gateway Locks we can also provide key cutting services. The keys we cut are made of high quality metal and will last for a long time. We can even cut keys on-site in the case of an emergency.